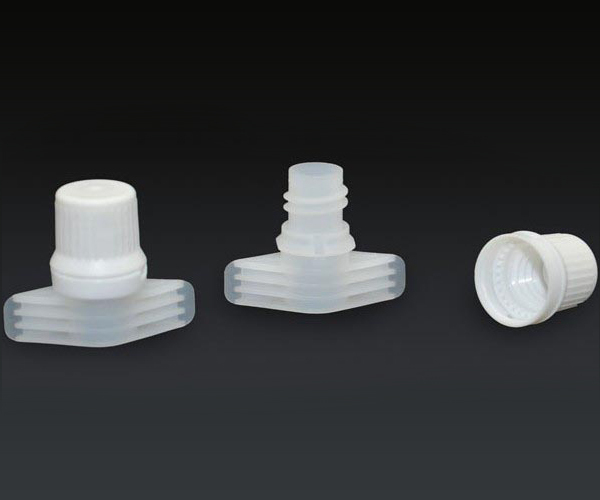 We have positioned ourselves as one of the prominent manufacturers and suppliers of a wide range of plastic spout caps, which are also referred as child proof caps, HDPE caps, drinking bottle caps, PET bottle caps, plastic oil spouts, beverage caps and several others. We offer our plastic spout caps in different sizes, shapes and colours as per the requirements of clients and they are accessible at the most affordable prices. So because of our reliable, efficient and time tested products, we have proven ourselves in the market. Keeping in mind international quality standards, our offered range of plastic spout caps are manufactured and designed utilizing quality approved raw materials and latest technology to ensure durability and performance. Our spout caps are widely appreciated amongst our clients due to their salient features like high strength, durability, perfect finish, accurate dimension and longer life. Apart from this, our on-time delivery mode, affordable price range and reasonable business strategies have empowered our organization to achieve immense success in this domain.